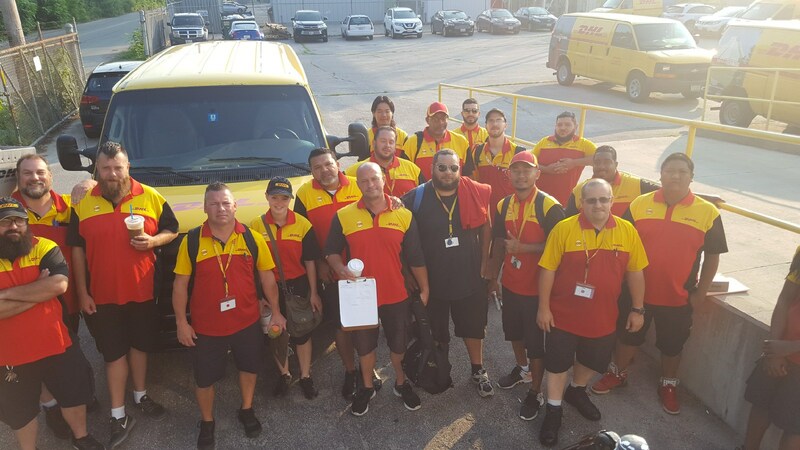 By standing together, Teamsters Local 251 members at DHLNH fought and won a first contract that demonstrates the power of a union. Just Cause discipline and grievance & arbitration to address concerns. DHL Express clerical workers voted to join Local 251 separately, and were negotiated into the national agreement between the Teamsters and DHL Express. Their local agreement calls for strong wage improvements and fully-paid Teamster-sponsored healthcare.